I’m not talking about booze because I’m sure you’re keeping well hydrated. Is your water consumption adequate for your needs?Everyone is required to consume a slightly different amount of water daily, this depends on a few factors. These are a few factors that could impact your optimal level of water consumption. Water is very easily over looked and under estimated in terms of health benefits. For most humans it is common to not feel thirsty until you are about 2% dehydrated. This is why it is important to drink even when you don’t feel overly thirsty. Improve Performance – Even a slight percent of 1-2% of dehydration can decrease muscle performance. Healthy Skin – Stop your skin from being dry, tight, and flaky which will lead to more wrinkles. Kidney Health – Who wants kidney stones? You probably don’t. Consuming an adequate amount of water will prevent kidney stones from forming. Water impacts the ability of the digestion and circulatory system to work effectively, saliva production and regulation of body temperature. 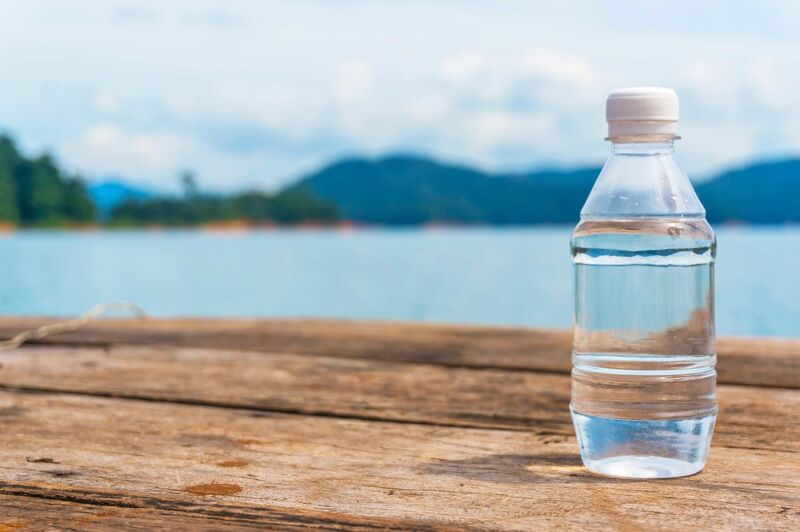 Keeping a water bottle with you as much as you can throughout the day will help you get in your fluids. It is recommended for men to drink about 4L a day and females to drink about 3.3L a day. This number will be impacted by your body size and physical activity level. Our bodies can only absorb about 150-250ml of water every 15 minutes, so it probably wouldn’t be the best idea to hammer down a litre at once but I’m not going to tell you how to live your life. Drinking to much water can cause serious consequences so be responsible. Water consumption should be an important part of your day. Drink water even if you do not feel thirsty and foods can contribute to our recommended daily intake of fluids. Our bodies are mainly composed of water so help it function and give it what it needs!